The drink’s namesake is Mary of England, whose 16th-century persecution of Protestants earned her the nickname. Bloody Mary Coctail with celery stalk and pitcher. Some drink aficionados believe the inspiration for the name was Hollywood star Mary Pickford. The Bloody Mary is sometimes mistakenly believed to alleviate hangovers when it is served in the morning. While it will temporarily alleviate some of the symptoms, it will also further dehydrate the drinker, causing the symptoms to worsen later. 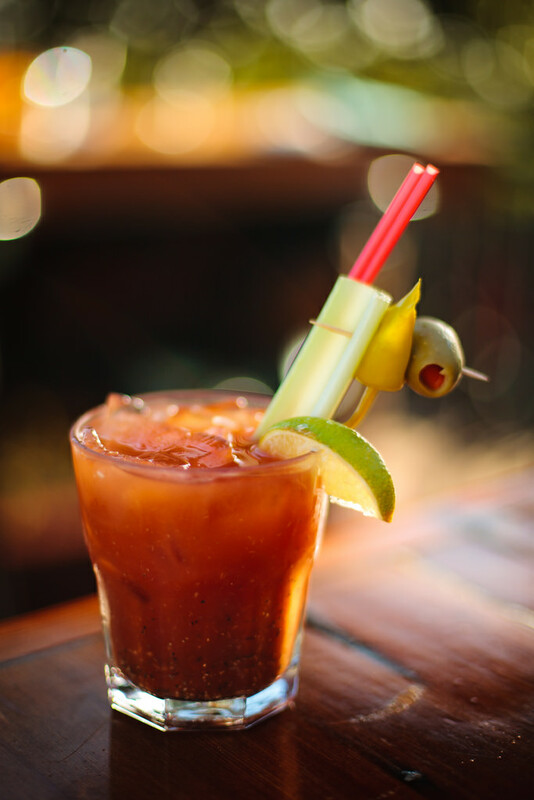 The Bloody Mary is the US’s most popular alcoholic drink for brunch. 45 BC New Year’s Day was celebrated for the first time on January 1 when the Julian calendar took effect. 1449 Lorenzo de Medici (The Magnificent) of Florence was born. Many in this Italian noble family were patrons of learning and the arts. Lorenzo’s great granddaughter, Catherine, is known as the ‘mother of French haute cuisine’ because when she married the French king Henry II, she brought the finest Italian chefs, and her passion for fine food, with her to France. (With apologies to my French readers. Reasonable rebuttals accepted for future publication). 1735 Paul Revere was born. A silversmith and American Revolutionary folk hero, he also made surgical instruments and false teeth. 1772 The London Credit Exchange Company issued the first traveler’s checks. 1800 Louis-Jean-Marie Daubenton died. A French naturalist, he was a pioneer in several fields including plant physiology. He conducted many agricultural experiments and introduced Merino sheep to France. First director of the Museum of Natural History in Paris. 1863 Daniel Freeman is the first to submit a claim under the new Homestead Act, for 160 acres near Beatrice, Nebraska. 1876 The first agricultural experiment station was established at Middleton, Connecticut. 1895 C.W. Post of Battle Creek, Michigan introduced Postum Food Coffee, a coffee substitute made from wheat, bran and molasses. 1896 Alfred Ely Beach died. American inventor and publisher of Scientific American magazine. 1898 Post Grape Nuts are introduced by C. W. Post of Battle Creek, Michigan. (There are no grapes or nuts in Grape Nuts). 1905 The New York Times builds the Times Tower at Long Acre Square, has the name changed to Times Square and celebrated the event with a New Year’s Eve Fireworks show. The beginning of an American tradition at Times Square. 1907 The Times introduced the New Years Eve Ball on their building at Times Square in New York. Descending to mark the end of the old and the beginning of the New Year ever since. 1909 Marcel Proust had a flashback. On January 1, 1909, he ate a piece of tea-soaked toast whose taste caused a flood of childhood memories. In his 7 volume allegorical novel ‘Remembrance of Things Past,’ the character named Swann has a similar experience when he bites into a lemon cookie (a ‘Madeleine’) which brings on a similar flood of memories. 1935 In Miami, the first Orange Bowl was played on this day in 1935. Bucknell University wins over the University of Miami, 26-0. 1935 The first Sugar Bowl football game was played on this day in 1935 in New Orleans. 1935 B. (Barnard) Kliban was born. A satirical cartoonist, best known for his cat cartoons. A few of his cartoon book titles: ‘Never Eat Anything Larger Than Your Head’, ‘The Biggest Tongue in Tunisia’. 1942 Country Joe McDonald of ‘Country Joe and the Fish’ was born. 1958 The agreements establishing the European Economic Community (EEC or Common Market) went into effect. 1994 The North American Free Trade Agreement (NAFTA) went into effect between the U.S., Canada and Mexico. 1996 The last Polynesian tree snail, species Partula turgida, died at the London Zoo. They lived on the South Pacific island of Raiatea, where the residents imported predatory snails from Florida to eat a pest snail, originally imported from Africa. Instead they ate the native Tree Snail to extinction. We never seem to learn about the consequences of introducing nonnative species. 1998 Smoking is banned in California restaurants and bars. 2002 The ‘euro’ was introduced, the new monetary unit of the European Union. January 1st is National Bloody Mary Day!